It's time for shopping! Remember I blogged about SGshop earlier? You can refer the previous post here if you missed it. 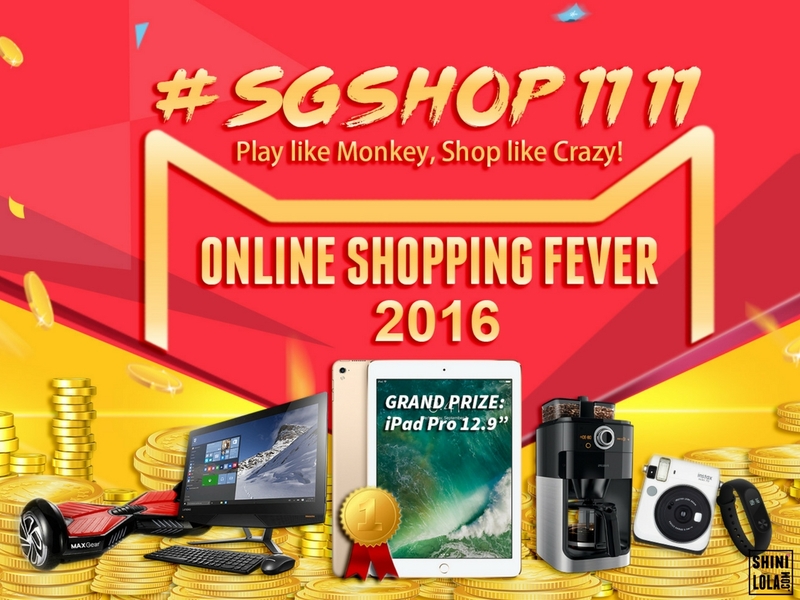 Today, I'm introducing the craziest #SGshop1111 Online Shopping Fever (网购狂欢季) to you all. Remember to read until the end, don't missed out any exciting promotions! Innisfree always pamper me with new range of products. 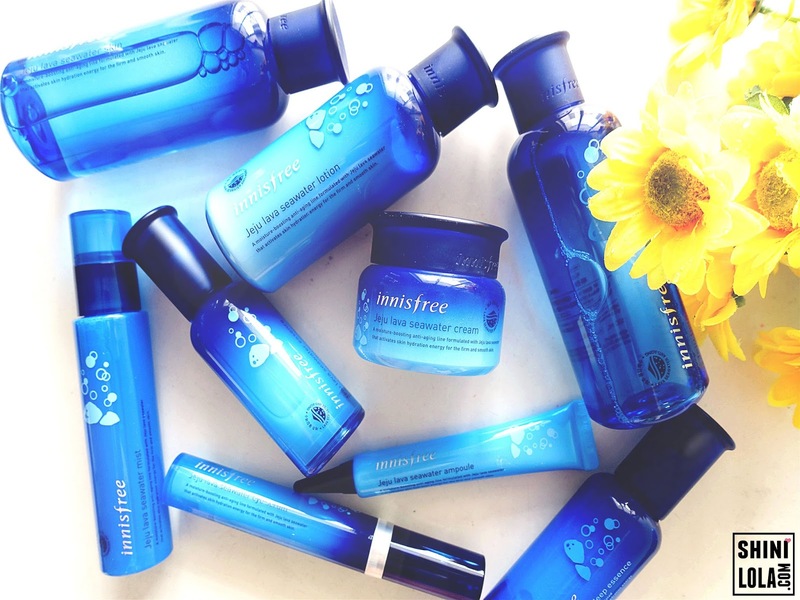 Lately, Innisfree launches new addition to the anti-aging range - Jeju Lava Seawater. When I'm looking at the product range for the first sight, I fall in love. The crystal blue attract me! Love the design as it keep on remind me of the beautiful colour of sea. Finally I'm back from Thailand! It's only 5 days 4 nights trip but I feel tired like zombie. I will share my first time experience as a backpacker with you guys very soon. So remember to STAY TUNED at my blog. 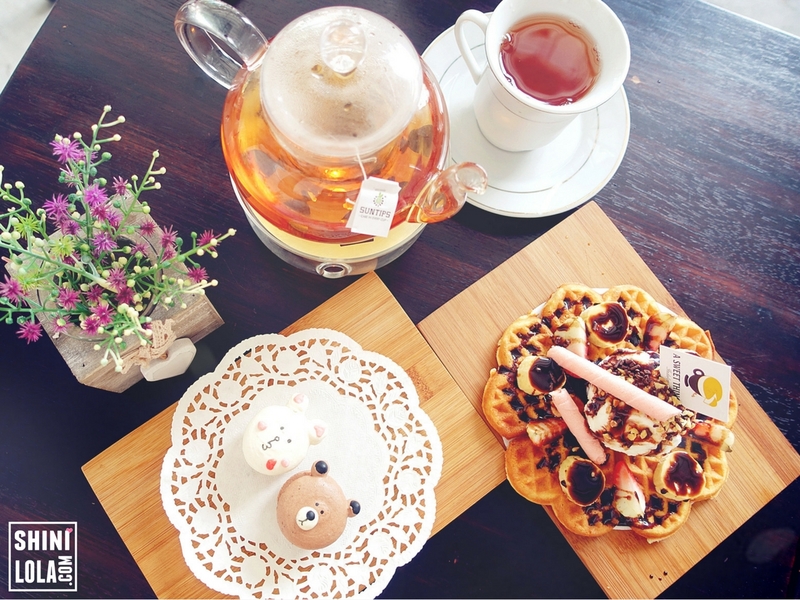 A Sweet Thing, is a newly opened caffe located in Ipoh. I always feel excited to try out new cafe in Ipoh as there are not much selection when I want to yum cha with my friends. Although I based in KL now and rarely go back to Ipoh but still, I hope there are more and more cafe open in my lovely hometown. HiBaby.TV, is an online social entertainment platform has been launched in Malaysia recently. It’s the foundation for an interactive, enriching, and engaging experience through social channels. At HiBaby TV, you can stream all the live entertainment shows, curated by adorable, pretty and engaging hosts. Japan, is always my favourite country on the list. I have been visited total 11 countries and Japan is still on top of my favourite. I love their cultures, foods, attractions, landscape, environment, fashion, beauty and many more. 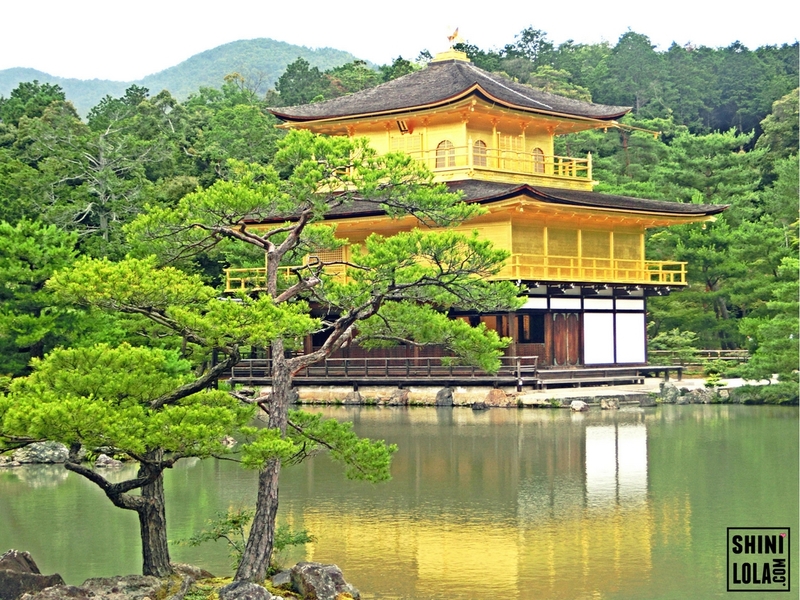 Today post is about my Kyoto, Japan travelogue of family trip on last year. 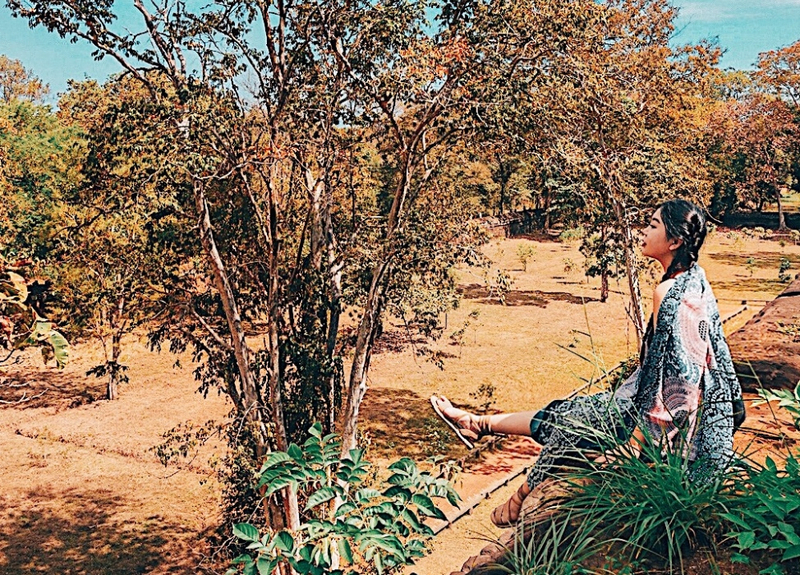 I know right~ Why I finally blog it now. Well, last year is a busy year for me. After I came back from Japan, I had blogged about the Princess Cruises Trip and my Plastic Surgery Journey in South Korea. Then in 2016, I blogged about my Boracay Trip as well. In between I got so many projects so yeah, that's how I drag my Kyoto trip post until today. So, cut the crap. Let's continue reading to find out my travel itinerary in Kyoto, Japan!